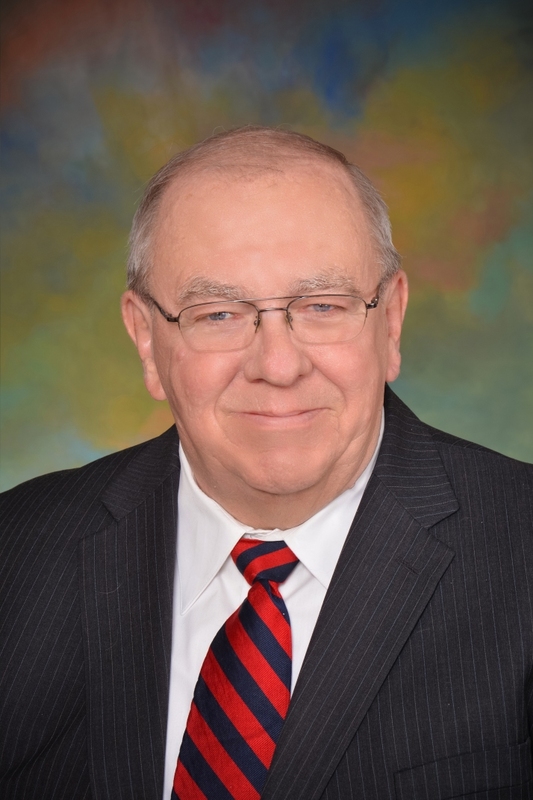 Mr. Brown was elected to the Gogebic Community College Board of Trustees in 2002 and has been an active member for 16 years with his current term expiring in 2020. Mr. Brown was born and raised in Gogebic County graduating from Wakefield High School in 1963. He furthered his education at Northern Michigan University and graduated with a Bachelor of Arts Degree in Elementary Education in 1967. He was employed with the Clarkston Community Schools in Clarkston, Michigan from 1967-1999 where he taught elementary and middle school Science. In 1971, he married LaVerna Stilwell and they became parents to three children: Shane, Jeremy and Heidi. Mr. Brown was active in supporting all activities of his children from sports to marching band. He was also involved with the YMCA of Metropolitan Detroit Camping Services in 1967 and worked all levels from counselor to director until 2001. After retirement, he and his wife returned to Bessemer and are very active in the community. Mr. Brown currently serves on the Board of Directors for the Historic Ironwood Theatre, Administrative Board for the Wakefield United Methodist Church, Board of Directors and one of the Founders of the Downtown Arts Place in Ironwood and Chairperson of the Methodist Camp Michigamme. He and his wife established a free weekly community dinner in their church serving 80 or more. Mr. Brown and his wife currently resides in Bessemer, MI and travel throughout Michigan as Representative of the Michigan Community College Association and the United Methodist Church.